AnyOption scam or legit binary options broker? Why should beginner binary options traders consider AnyOption? Is opening an account recommended? When choosing a binary options broker, one of the most important factors to consider is their credibility. Anyoption ranks well among the brokerage firms that are credible. Founded in 2008, They can be considered one of the first companies to offer binary options trading services. Owned by Ouroboros Derivatives Trading Limited, it’s one of the few reputable financial trading companies that are regulated by the Cyprus Securities and Exchange Commission (CySEC) as well as governed by the European MiFD regulations. Their CySEC license number is 187/12. Within Europe, AnyOption is licensed to operate in different countries. Among these is Britain where it’s licensed by the British FCA to operate under reference number 603634. AnyOption is also licensed to offer their services to binary options traders in other regions across the globe. Visit AnyOption/regulation to know whether AnyOption is licensed to offer their services in your country. AnyOption has been in business for close to a decade now. To date, Europe remains the region that has the strictest policies aimed at protecting traders from scam binary options brokers in the world. However, since its launch, AnyOption has managed to grow its portfolio of binary options traders from across the globe by providing world class services and good returns on investments. Looking at AnyOption web traffic for the last 6 months, about 550,000 binary options traders visited the site. Over a third of these came from Germany. The remaining two-thirds included binary options traders from the United Kingdom and other countries across the globe. 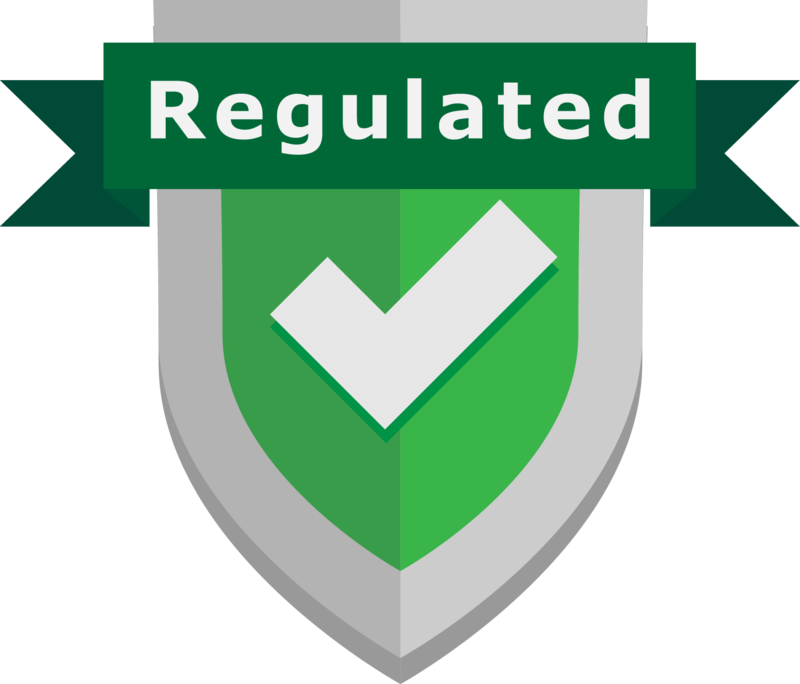 The fact that the highest percentage of traders come from heavily regulated European countries is an indicator that AnyOption is a trusted brokerage firm. The site hasn’t experienced any web traffic spikes or dips over the 6 month period we’ve been closely monitoring it. A steady web traffic flow usually indicates that growth is consistent. Few brokerage firms with a web presence provide their address. The registered address is 24, 28th October Avenue, 2nd Floor, 2414 Engomi Nicosia, Cyprus. First, AnyOption has been offering brokerage services for over 9 years. New binary options brokerage firms might come with nifty features and packages. But being in the game for long gives you some assurance that the brokerage firm isn’t going to go under anytime soon. This, however, doesn’t mean that AnyOption doesn’t offer innovative packages. The company provides great learning resources and tools, and refunds of up to 20%. You’re also provided with several binaries options that include 0-100 trading, Dynamics, Bubbles and many more. It’s also available in 7 different languages making it easy to get started regardless of the region you come from. 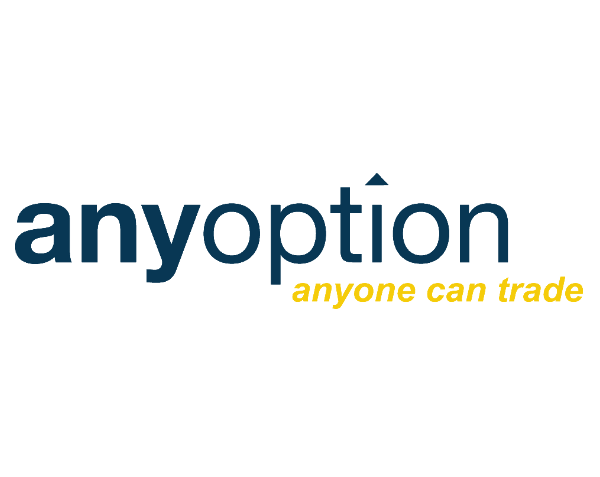 AnyOption is undoubtedly one of the best online binary options brokers available today. The company offers a host of easy to use tools, many binary options to trade and a user-friendly interface. Compared to other brokers, AnyOption’s returns are a bit modest. The offer a 20% bonus on newcomers and an average 71% effective return. However, AnyOption has been objectively introducing new binary trading options to enable traders to get high returns on their trades such as DYNAMICS and Bubbles. The Bubbles Trading feature was introduced in February 2017 as a replacement for 0-100 options. This is a drag and a drop feature that enables you to place a circle (bubble) to the right of the current price. You can then change the size of the circle. As the price changes, it will either inflate or deflate the bubble. Upon expiry, the bubble could burst, meaning you’ve made money on your trade. If it doesn’t burst, you’ve made a loss. Hint: if you intend to use this options trading tool, you should note that creating a big bubble initially means that your return will be lower. However, making your bubble big is a good way to manage risk especially if your strategy involves taking small profits over an extended period of time. Do you want to try out Bubbles Trading feature? Click the link to check it out yourself on the official website of AnyOption. There is always that question for beginner traders, is there a Demo? No, they do not offer a Demo account. 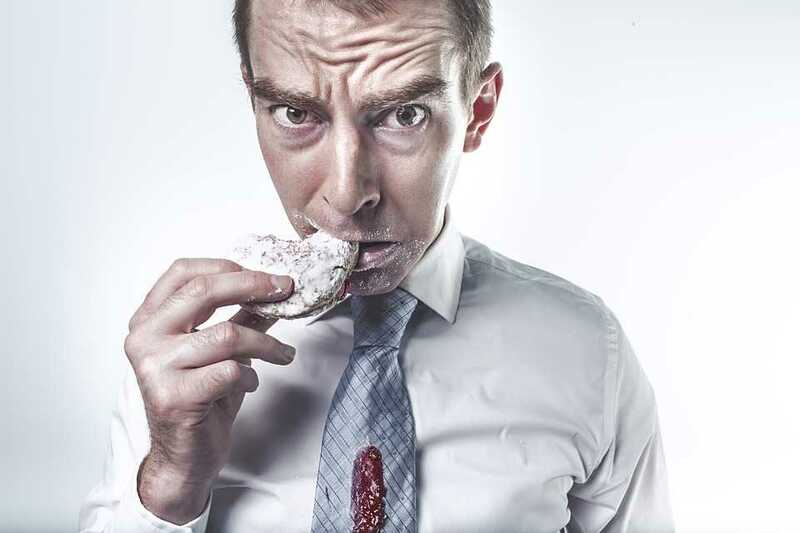 so if the demo is one of your criteria I recommend you to look at the other top brokers. But on the other hand, they offer you to look at the platform and check all their features. So for the more expeditions trader, this can be a very interesting platform to have a look around in what they have to offer. AnyOption is considered one of the pioneers of online binary options trading. This brokerage firm is composed of experienced options traders and risk management experts. AnyOption also boasts as the first options trading broker to create a browser-based platform. The online binary options trading platform has been used as the base for many of the popular online binary options trading companies. However, through innovation, AnyOption’s web platform remains ahead of the pack by offering unique tools, learning resources and user support for traders. One of the popular white label binary options platforms that are based off the AnyOption platform is SpotOption. It’s no secret that new binary options brokers focus on offering new options and ways to trade such as the popular Boundary Options and Range Options. Rather than follow this trend, AnyOption’s approach is to develop new tools that make trading easier. For example, the company developed the Option+ and the Binary 100. The former tool allows you to take your earnings or minimize losses while the latter is designed for traders accustomed to the US CFTC binary options trading. Simplicity and ease of use are the hallmarks of the AnyOption’s user interface. You can view up to four traded options on your screen. A markets news feed is placed below the assets tab making it easy to know when to buy or sell. Keeping track of any purchased binaries is made easy through a colored profit line. If you cannot access the AnyOption online platform, you can subscribe to their SMS service. AnyOption will send you a text message before or after the expiry of your trade. There’s also a share option allowing you to share your wins, trades, and strategies with other traders. As new brokers come up with new options, AnyOption has stuck to traditional binary option trading methods but continues to innovate and create new tools aimed at helping traders reduce risk and make money. This is the primary reason why AnyOption is recommended for new as well as experienced traders. No matter how good a business might be, there’s bound to be client complaint or even legal proceedings placed against it. AnyOption is no exception. In order to find out what real traders say about AnyOption, we used a simple method, searching in Google. We used keywords such as AnyOption scam, AnyOption fraud, and AnyOption, a trader complaints. The searches revealed a handful of complaints published in different places such as forums and blog post comments. What was surprising is that many of these complaints were quite detailed. Another surprising discovery is that over 95% of these complaints were from traders who lost their money after making high-risk trades. It’s important to note that deciding to trade binary options carries some risk regardless of the brokerage firm you invest your money with. That said, AnyOption provides many learning resources to help beginner traders understand the binary options trading business. AnyOption is fully licensed by several financial regulatory bodies including CySEC, MiFID and the British FCA. 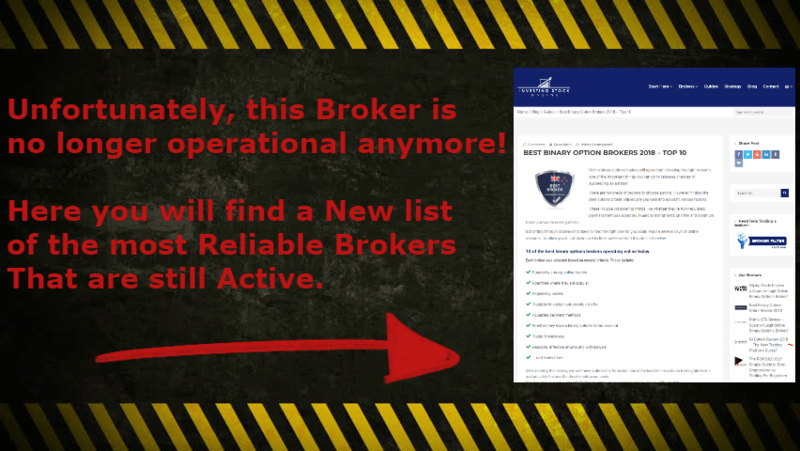 As we conducted our research on this broker, we discovered that it has actually had legal action taken against it by CySEC. AnyOption’s parent company Ouroboros Derivatives Trading Limited was fined 235,000 Euros by CySEC for non-compliance with a number of sections of L.144 (I)/2007. Some of the reasons why the business was fined included inappropriate advertising material and failure to keep transparent procedures regarding complaints. This action was taken early 2016. Other than that AnyOption has managed to avoid being on the wrong side of the different financial regulators. Every withdrawal request is processed within 48 hours and deposited to your account within 2 weeks. AnyOption online trading platform provides a wide range of tools and resources to help the beginner binary options trader make winning trades. Among the tools and resources available are Social Trading, Bubbles Trading, a Trading Academy, DYNAMICS and Option +. AnyOption is a web-based platform. Accessing your account only requires an internet-enabled device with a modern web browser. There’s no software to download or update. The platform is well designed with an intuitive user interface. Every tool or asset you need is accessible through a few mouse clicks. The website is available in 7 international languages including Swedish, French, Dutch, English, German, Spanish and Italian. This makes it accessible to users from different nations. Beginner traders will also find AnyOption a good binary options trading broker thanks to their rich collection of training resources. 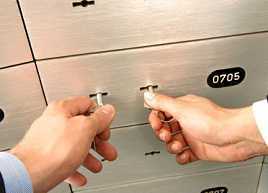 The minimum amount you can deposit into your account is $200. You can place your deposit via wire transfer, credit card or E-Wallet. Withdrawals can only be done via wire transfer or credit card. This helps AnyOption comply with international anti-laundering laws. Bonuses are available. However, you’ll need to contact your account representative to know whether you qualify for bonuses. I personally have very good experience with skrill. I recommend the use of this Digital wallet, because of their very low transaction fees, and their Secure safety. Click the link to check it out. AnyOption offers 24/7 customer support via telephone and email. They also offer a live chat option which is fast and efficient. The Support is available in English, Spanish, Dutch, Italian, France, Swedish, Polish, Portuguese. With regard to effective return, AnyOption’s in-money trades attract a 65% to 80% payout. This is a bit low compared to many competing brokers. However, the company makes up by offering an out of money refund of between 5% and 25% which is quite rare among binary options brokers. As with many online brokers, AnyOption offers over 100 assets to trade ranging from stocks to forex. As of the time of writing, AnyOption asset index includes 17 currency pairs, 83 stocks, 27 indices and 4 commodities. Besides traditional currency pairs, forex traders can also buy and sell Bitcoin through this platform. By the end of 2016, AnyOption was trailing many of its competitors with regard to the expiry times offered. This changed early 2017 with the introduction of new features such as DYNAMIC which allows you to get in and out of a trade within seconds. AnyOption has a number of exciting features which make trading easy even for inexperienced binary options traders. DYNAMICS which came as a replacement for the 0-100 Options allows you to get in and out of a trade within t the expiry time placed on purchased assets. Traders without access to the internet enabled device can also get SMS updates regarding their accounts. The availability of many learning resources makes it a beginner friendly platform. However, compared to competing online brokers, AnyOption lacks some essential tools and features such as a real-time Virtual Demo which has become somewhat like a standard for all online binary trading platforms. Overall, AnyOption has proven to be among the leading online binary options trading platforms available today. Launched in 2008, it’s one of the oldest online binary options brokers. Fully licensed and regulated by some of the top European Financial Regulatory bodies, traders can rest assured that it’s not a scam business. AnyOption offers many tools and resources to help beginner traders learn about the markets as well as over 100 asset options. If you’re looking for a legit binary options broker, AnyOption is a good place to open an account. I really like this broker. The user friendliness is top noch! I got duped by a broker not long ago the turned up wasn’t what hoped for, I had to hire a recovery professional to gt my funds back. This really piss me off,I got scammed twice and i couldn’t tell anybody about, this two binary options company are five star rated on different sites and blogs, Many of these brokers misappropriate traders money thinking these traders will not act. Beware of where you invest in and if you lost your money, first I couldn’t reach their vendors and couldn’t sign in my account,I worked at a bank, at least with my knowledge of banking and monetary values should have saved me but that didn’t stop me from putting my life savings and loans into this,I lost my job and I sort for different ways to get my funds back, went to CySEC, credit card companies, my lenders, funds recovery companies and every other way to get my funds back, but still couldn’t get it,I decided to let go and move on. This really piss me off,I got scammed twice and i couldn’t tell anybody about, this two binary options company are five star rated on different sites and blogs, Many of these brokers misappropriate traders money thinking these traders will not act. I got burned by a scam broker not long, I had to hire a recovery firm to get my money back. It was close to impossible to get a withdrawal from these guys. Glad I got my money and moving on. xi was a victim of binary option scam, traded with bank de binary and a couple more and was able to start with a 200pounds investment on each and then i emptied my credit and debit card all in hopes of getting better return. After a while I decided to withdraw some funds from my trading account i could tell something was wrong, unfortunately my request sat pending for weeks, no one was picking my phone calls anymore, response to my emails was lesser and at a point stopped, I had to try charge back which didn’t work out, I paid a law firm in Israel but they couldn’t be of help, another money lost on that.. Finally i stumbled across this company mychargeback.com they did what i never believed in, firstly i had doubts on how they were going to get my investment back but trust me i got about 80% back. I used a professional to recover service my investment from any option. hi , I lost over 200k in an investment trading company called premium last year and i was down and out cos the company refused to give me a withdraw and still me for more money if i wanted my withdraw .. My Dad introduced me to his recovery agent called hacktools@tutanota.comnd i gave it a go .. Now i have half of my funds back , will be getting the rest this week .. I am so happy and grateful .. Sharing this with the world ..